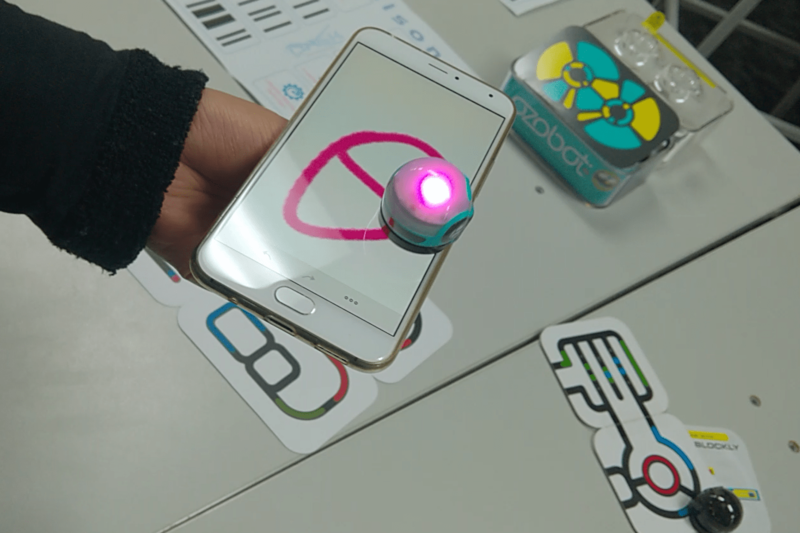 Ozobot is the tiny robot with lots of applications in the classroom. It is a flexible little robot that can be programmed either by drawing colours (you can control Ozobot with just textas and paper) or with block coding on an iPad or computer. 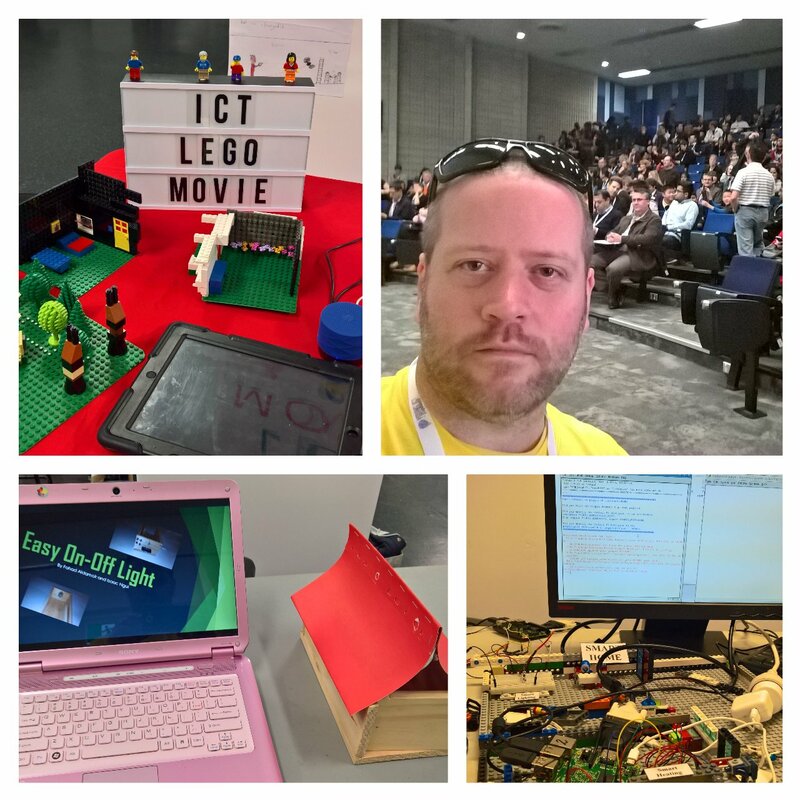 In Australia, I recommend contacting Edtechs for further information (this is where I got my Ozobots). Ozobots can read lines drawn on paper and follow them. When the Ozobot detects colours, it can do different things such as change its colour, move in a different direction, spin, jump, etc. All you need to control the Ozobot is white paper and four coloured pens (e.g. textas): black, red, green, blue. Note: use whiteboard markers with caution, residue can clog the drive train. To get used to the various colour coding options, a good place to start is with the Ozobot brainteasers and challenges. From this page you can also download printable charts explaining the colour codes. 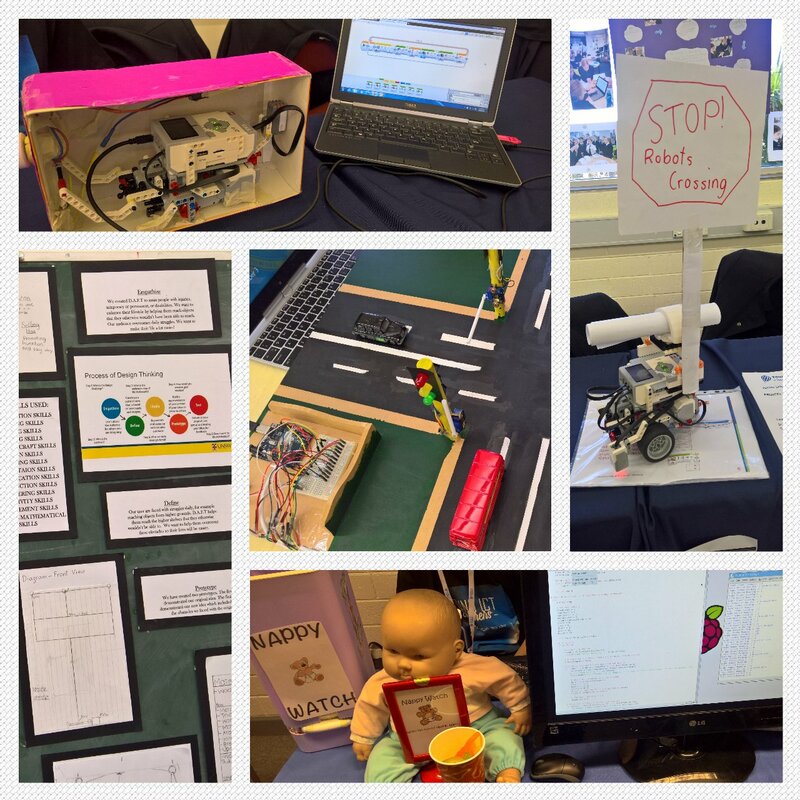 These activities can be introduced to Year 1 or Year 2 students as activities, but can also be used with older students to get familiar with the robots and how they are controlled. 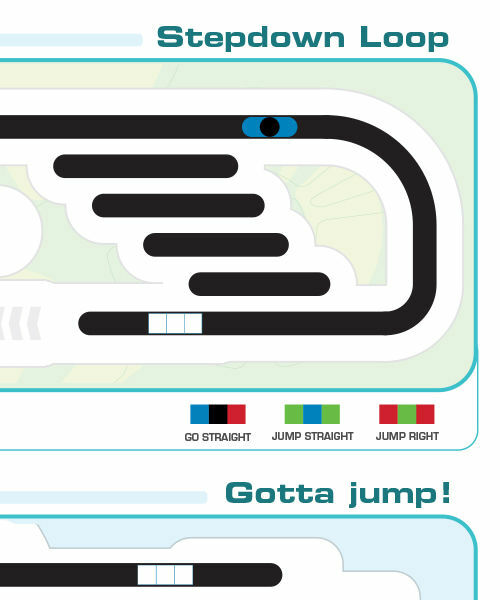 We should be using appropriate language from the Digital Technologies Curriculum: Ozobot will offer opportunities for talking about steps, sequences, algorithms, iterations. etc. 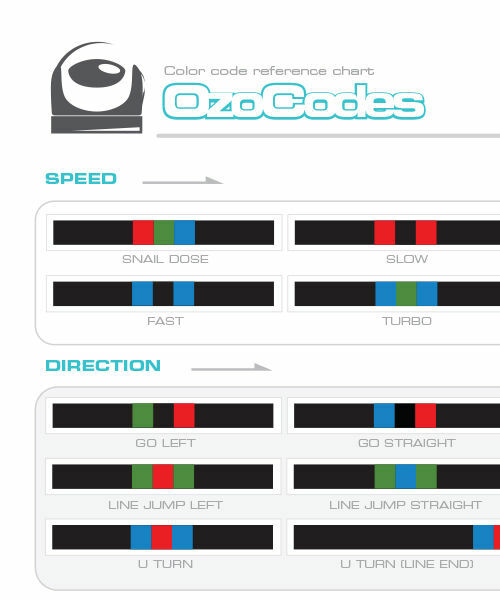 Students can get creative, using the colour codes to program the Ozobot to illustrate a story. 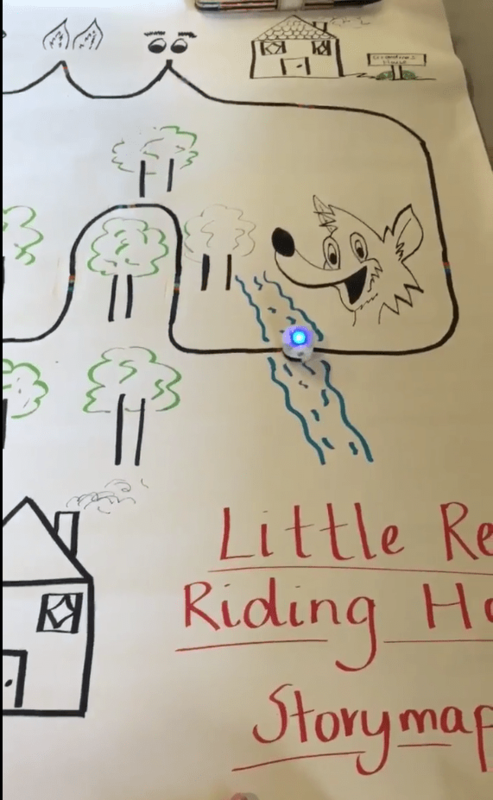 Here is an example of Little Red Riding Hood – Ozobot plays Red and is programmed to have different responses at key points in the story. OzoBlockly gives you the power to fully control Ozobot’s movement and behaviour. You can program Ozobot from a computer or iPad and learn general programming concepts at the same time. 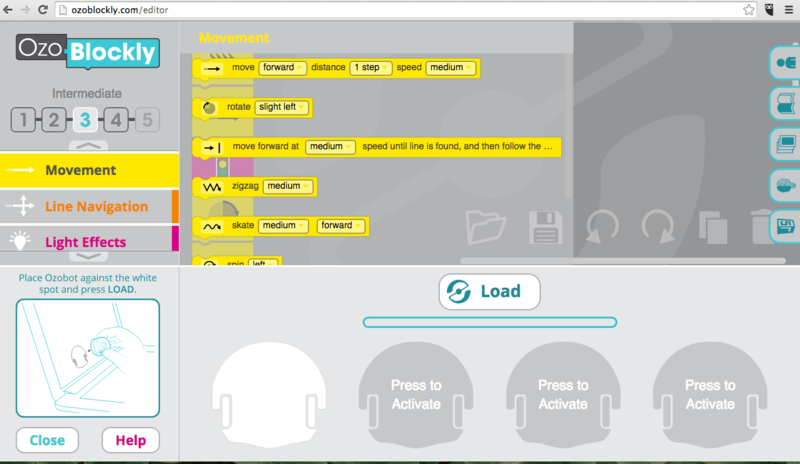 Simply drag-and-drop blocks into the order you want and load the program onto your Ozobot. A good way to start is by exploring the Ozobot Lesson Library. Check out the Ozobot videos on YouTube. Search for Ozobot on Pinterest! There are some great Ozobot ideas at Biscitmx – the Envelope City Activity is a good introductory lesson activity. 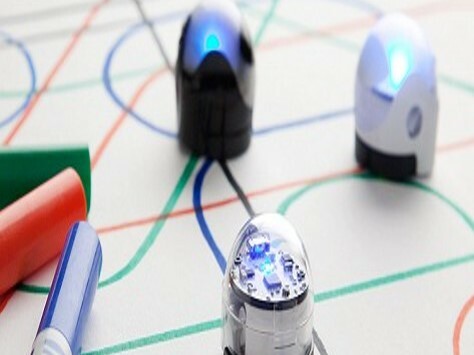 Coding with Ozobot Robots – some structured activities based on the Ozobot resources. Have you found or created any great resources for Ozobot? Please let me know! Here are some of the content descriptions that we can cover using Ozobot, from different year levels. For further information, check out the CSER Digital Technologies website. We run a range of Digital Technologies Programs for Australian teachers, including our free, online CSER MOOC courses, free professional learning events, and our National Lending Library.